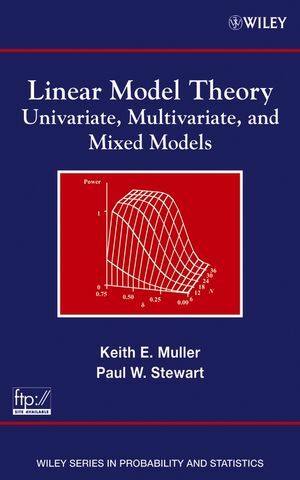 * Uses the method of maximum likelihood to a large extent to ensure reasonable, and in some cases optimal procedures. * Treats all the basic and important topics in multivariate statistics. * Adds two new chapters, along with a number of new sections. * Provides the most methodical, up-to-date information on MV statistics available. THEODORE W. ANDERSON, Professor Emeritus of Statistics and Economics at Stanford University, earned his PhD in mathematics at Princeton University. 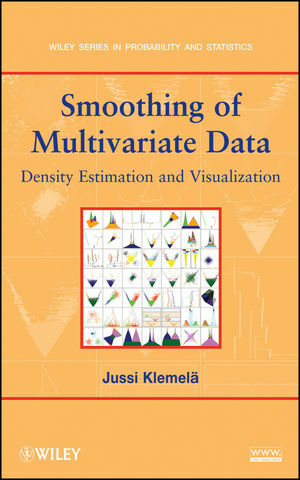 He is the author of The Statistical Analysis of Time Series, published by Wiley, as well as The New Statistical Analysis of Data and A Bibliography of Multivariate Statistical Analysis. 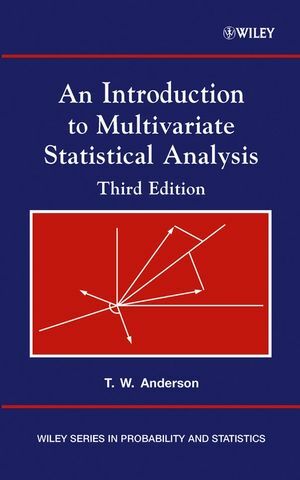 Anderson is a member of the National Academy of Sciences and a Fellow of the Institute of Mathematical Statistics, the American Statistical Association, the Econometric Society, and the American Academy of Arts and Sciences. 2. The Multivariate Normal Distribution. 3. 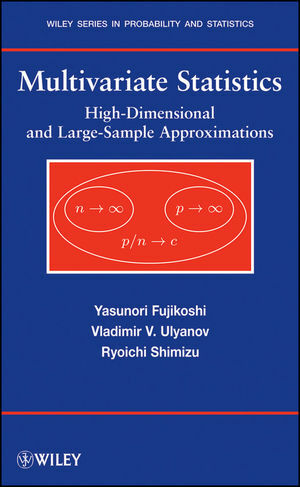 Estimation of the Mean Vector and the Covariance Matrix. 4. The Distributions and Uses of Sample Correlation Coefficients. 7. The Distribution of the Sample Covariance Matrix and the Sample Generalized Variance. 9. Testing Independence of Sets of Variates. 10. Testing Hypotheses of Equality of Covariance Matrices and Equality of Mean Vectors and Covariance Matrices. 12. Cononical Correlations and Cononical Variables. 13. The Distributions of Characteristic Roots and Vectors. 15. Pattern of Dependence; Graphical Models.